Software engineering and automation specialist Red Ledge has chosen the 2019 IntraLogisteX exhibition for the public launch of ‘Red Ledge Warehouse Management and Control’. The state-of-the-art system makes extensive use of automation to optimise warehouse control and includes an interface to Böwe Systec Optimus sorters, controlled by a smart order management system. 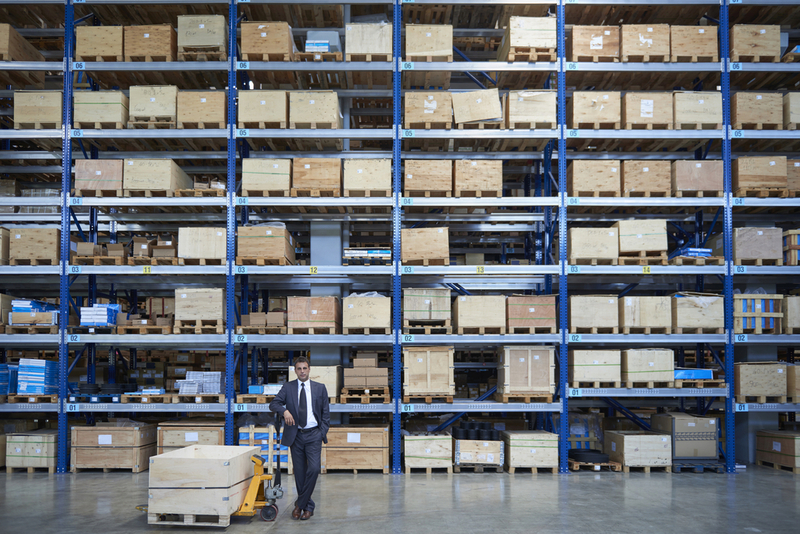 Other automation-enabled features include RFID-driven goods tracking, automated goods routing and ASRS (automatic storage and retrieval) for a fully automated ‘lights out’ warehouse environment. Additional benefits include order volumisation, automatic box erection, zonal picking software and intelligent links to ‘best for you’ couriers, chosen from a list of 70. The system can be deployed on site or in the cloud.